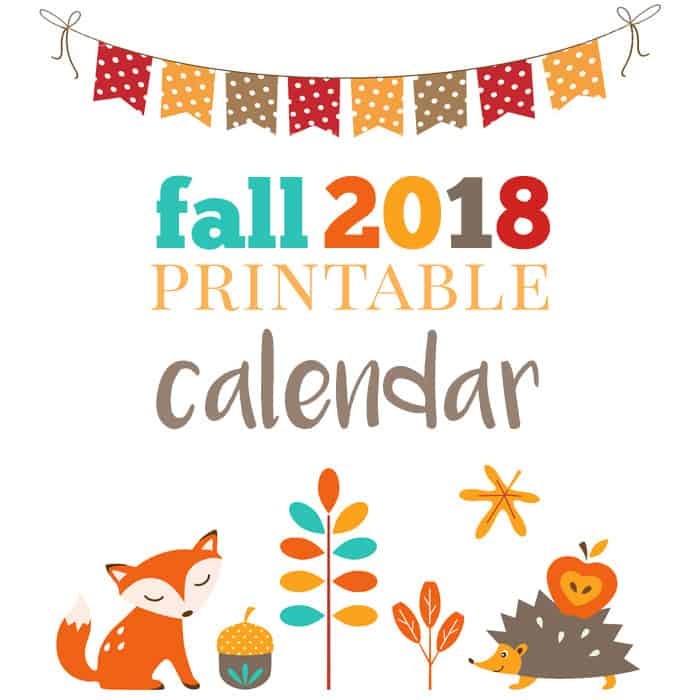 Here are more than 10 Festive Autumn Mocktails Recipes that include orange juice, cinnamon, and apples and lots of other fall harvest goodness! Find a drink or punch recipe for adults, kids or the entire family! 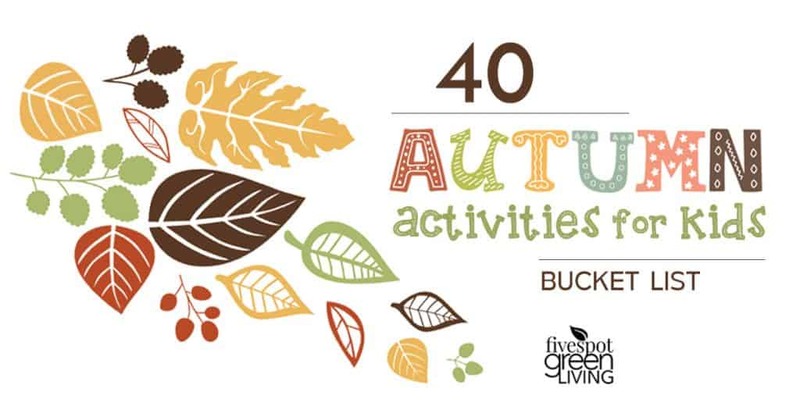 Here is a great list of fall punch recipes to liven up your autumn gathering or party! I don’t know what it is about this time of year but I love harvest smells and tastes. 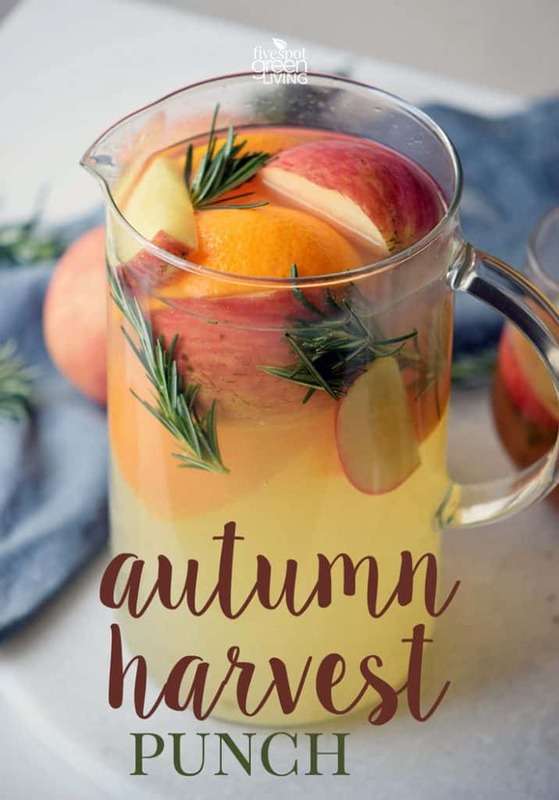 This Autumn Harvest Punch Recipe (Mocktail) with fresh fruit and herbs is the perfect autumn mocktail and would be so yummy either cold or warm! When it’s cold and snowing outside, there is nothing better to warm you up than hot holiday drinks. 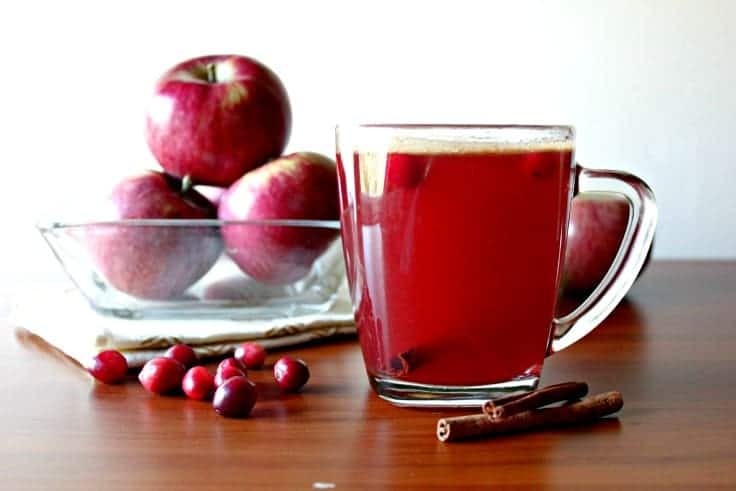 This Mulled Apple Cider recipe is a refreshing change from coffee drinks that will warm you up and get you in the mood for the holidays. 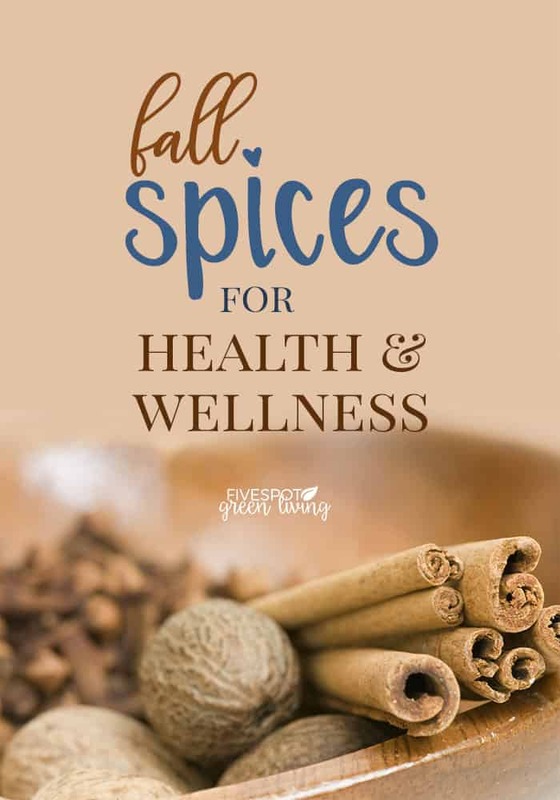 Warm up this winter with a pumpkin spice latte made with chai (instead of coffee), pumpkin spice, and pumpkin puree. 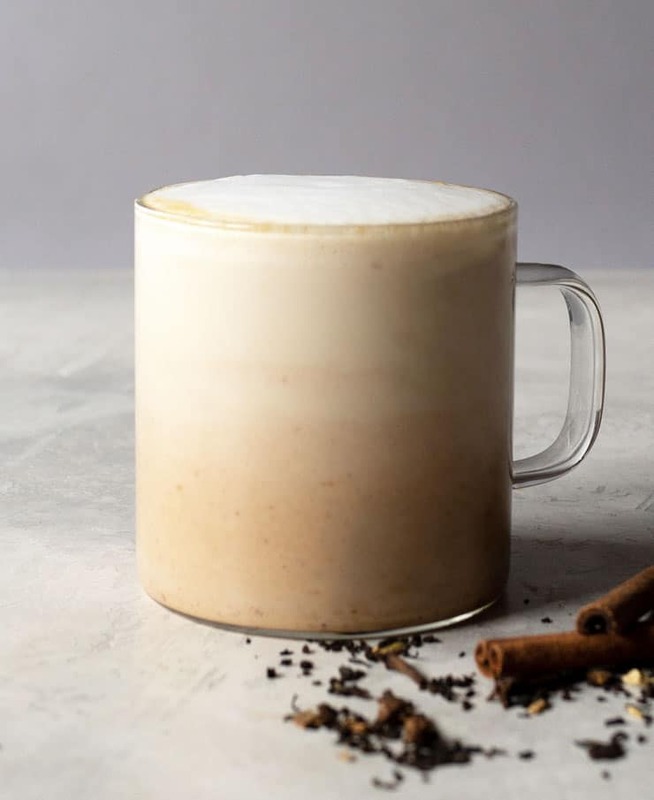 Oats are used in this recipe for Vegan Warm Cinnamon Horchata in addition to brown rice and almonds. Please note that as you heat it up on the stove, the oats will begin to thicken. This means you will need to stir constantly while cooking. 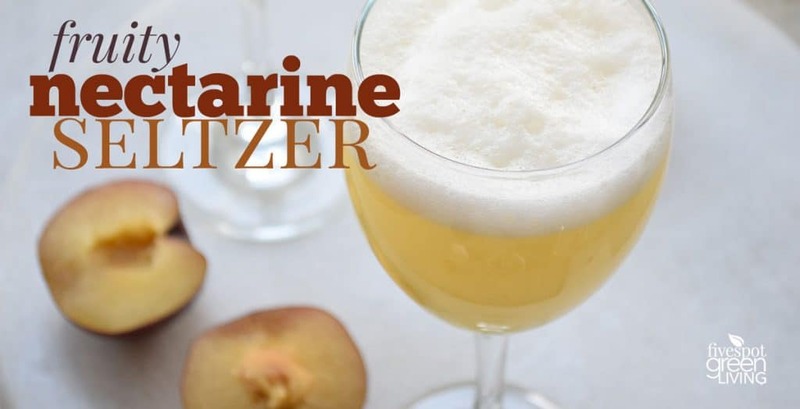 This Fruity Nectarine Seltzer Mocktail Recipe is so easy and fun with the addition of some honey for extra non-refined sugar sweetness. 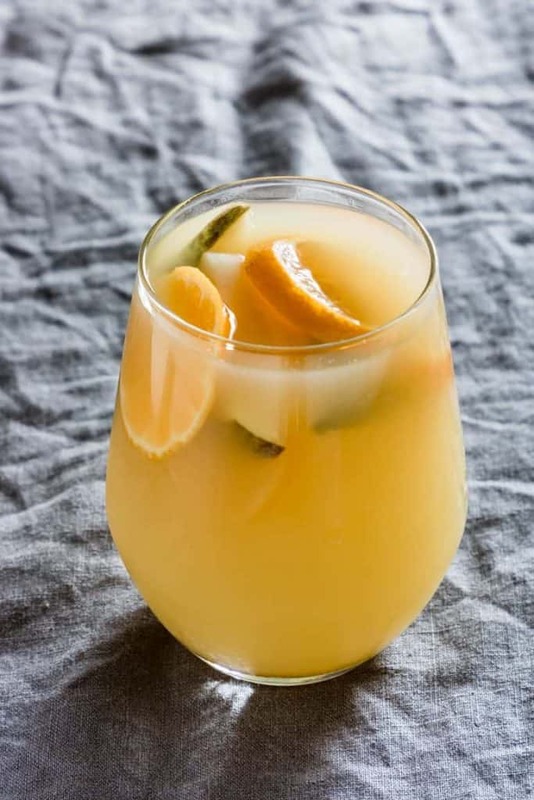 Make this Mulled Pear Juice by simmering clementine juice with pear juice and spices for a warming drink. 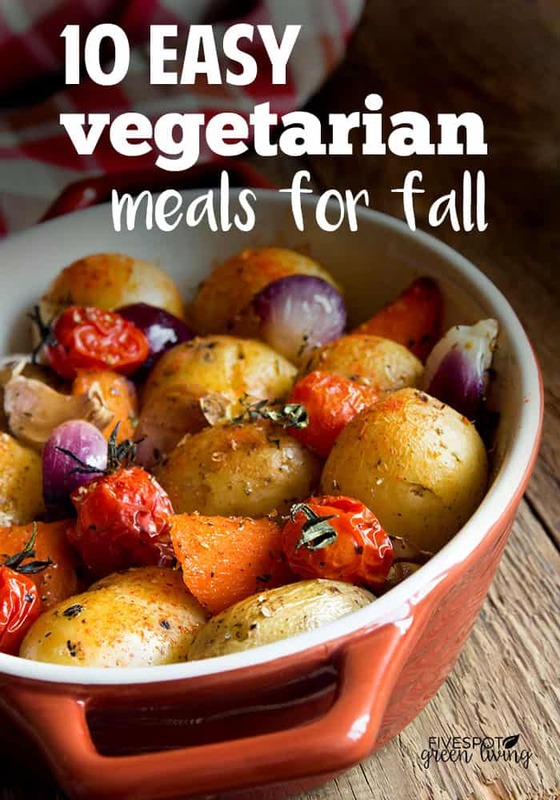 Suitable for Gluten-Free, Paleo and Vegan diets. You want something to make your mouth pop and this recipe does just that. With the duo of cranberries and apples along with other fruits, it’s the perfect Thanksgiving inspired cranberry apple sangria recipe or a just because recipe. Enjoy this beautiful blood plum cordial with water, with lemonade, or with sparkling mineral water and a squeeze of lime. 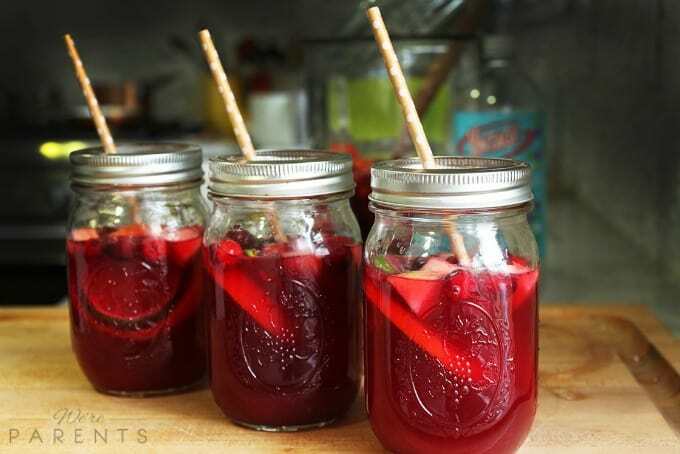 Add a little if you want a subtle plum flavor and add more if you want more of that delicious plumminess. It’s also a great mixer for cocktails. Try it with a little vodka, or even with some gin. It’s also lovely to add a small quantity to a glass of champagne. 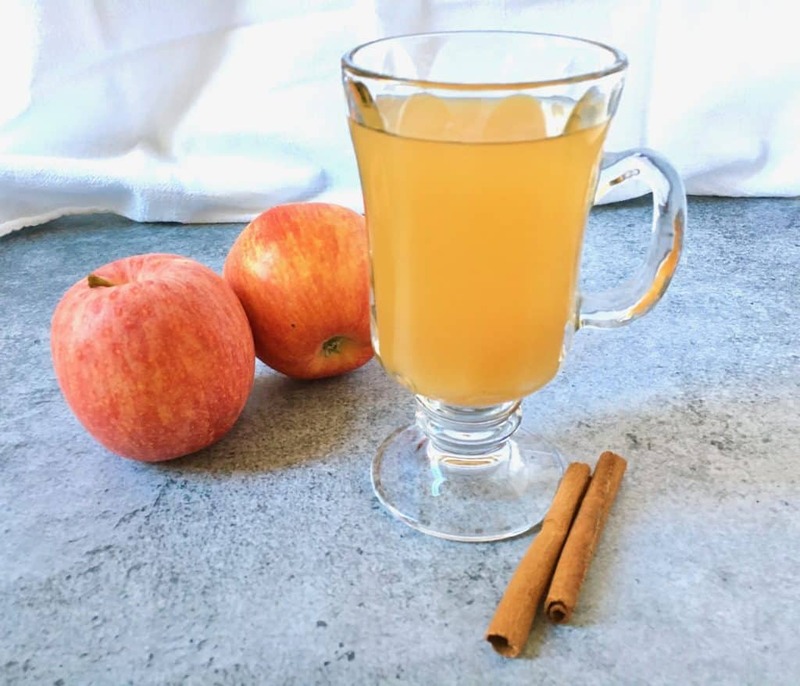 This Easy Homemade Apple Ginger Cider Recipe with no added sugar will fill your home with aromas of the season: apple, orange, ginger, cinnamon and cloves, while it simmers in your crock pot. Warm, spiced beverages are just what one needs on a chilly day. I’m talking spiced punch…cider…glögg. Lingonberry is such a versatile berry, I decided to incorporate it in this delicious Warm Lingonberry Spiced Punch. Most mocktail recipes for kids are super easy to make. This Pumpkin Pie Mocktail Recipe takes under an hour to prep and cook and serves 8-12! 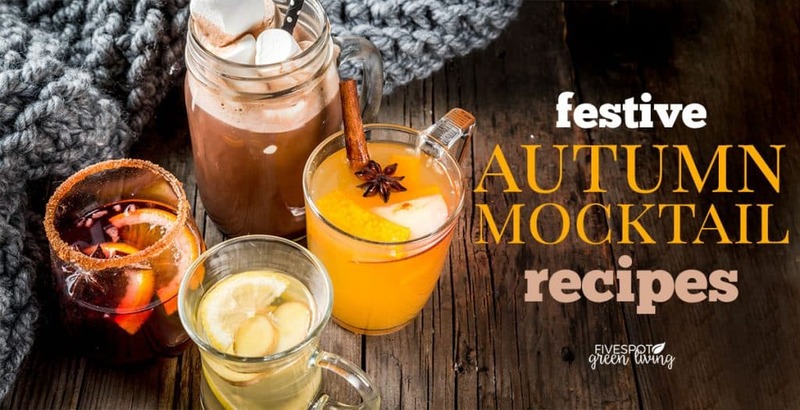 Which one of these autumn mocktails will you try first? I’m visiting from “INSPIRE ME MONDAY”. I love Mulled Apple Cider (non-alcoholic) at Christmas! 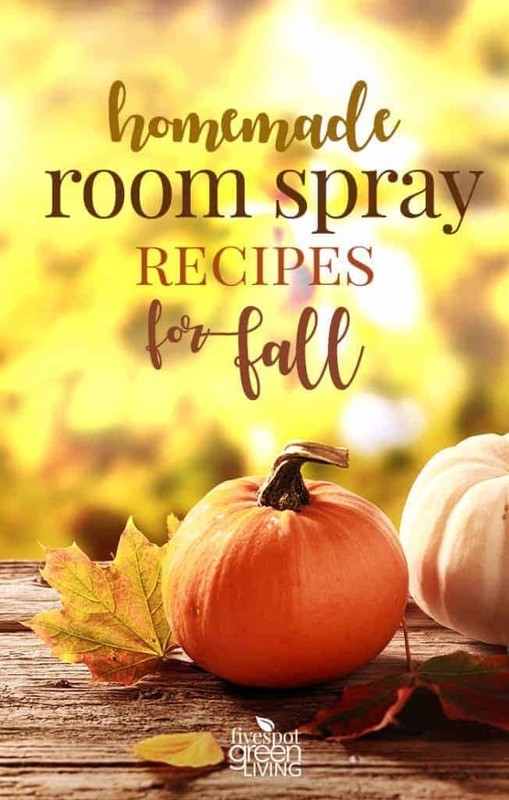 For autumn, I often make us Pumpkin Spice Lattes using Divinci coffee syrup topped with Readi Wipp. It’s an easy thing to do and so much better than Starbuck’s at a fraction of the cost. 😉 Have a great week! Pinned! 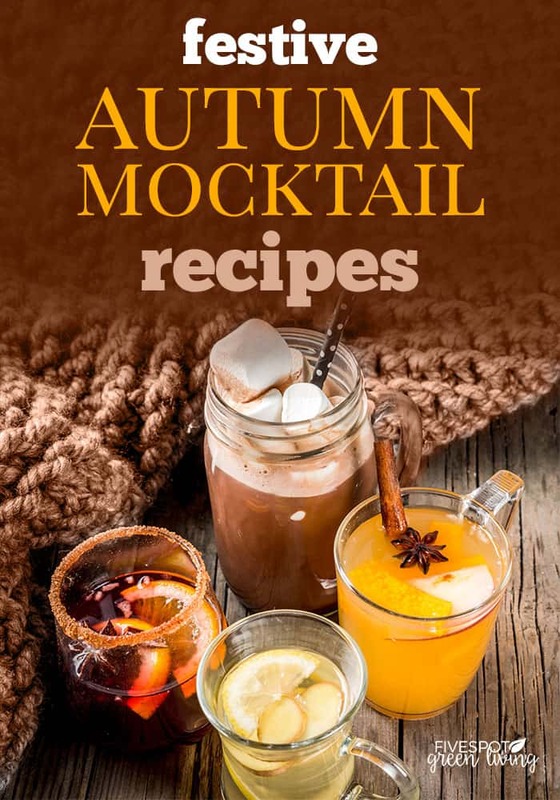 Looking forward to trying your delicious Autumn mocktails. Thank you for sharing at Fiesta Friday! They all looks so good! The hot cranberry sounds super good – Thanks for sharing at the What’s for Dinner party. Hope to see you again at tomorrow’s party. Have a great weekend!